Overall very good. O ly co.plaint we have is that from the balcony you can only hear the AC systems from the next building over and were not aware of that when we booked. A great experience. 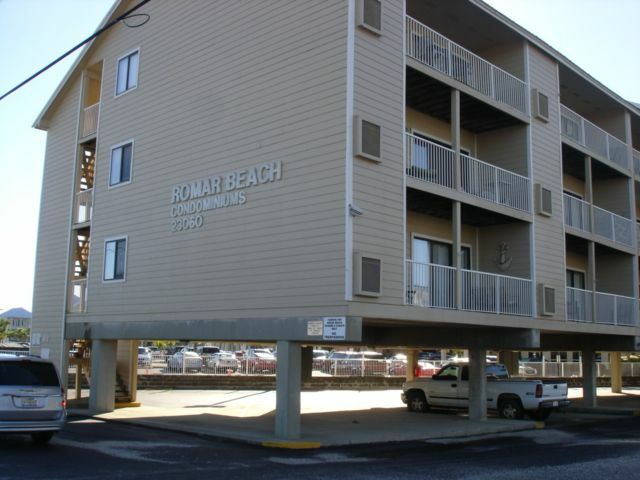 Centrally located with access to Gulf Shores and Orange Beach. Fifteen minutes from the Orange Beach Sports Complex. The condo living room furniture is new and comfortable. Bedrooms are a nice size. Covered parking kept the car cool and made for an easy unload and load. BEWARE - THE PROPERTY MANAGEMENT IS AWFUL. everything was great & the condo updates are wonderful & appreciated. Had a wonderful stay with my family of 6. Condo was very clean and inviting. Couldn't have asked for anything better!! The location we great, close the basically everything we did! The condo was nice and clean, and the kitchen was stocked with everything we needed! We would definitely say here again!